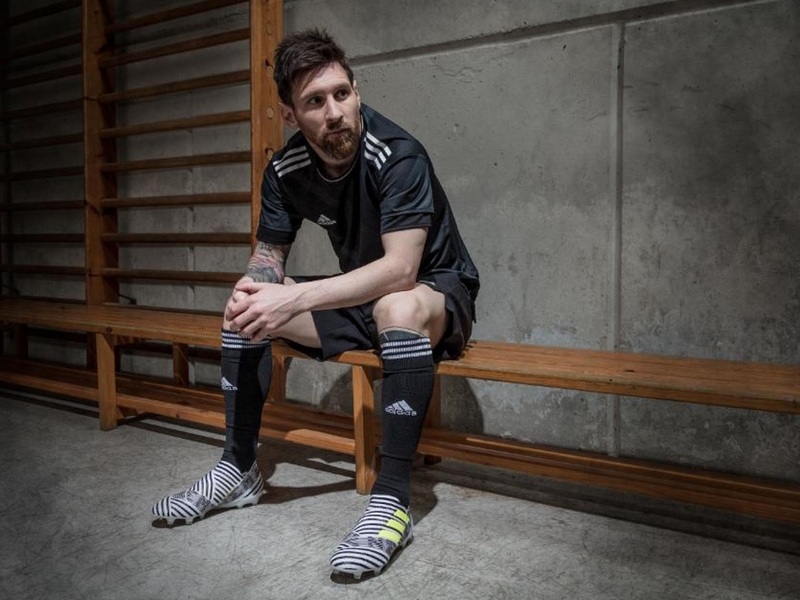 Home / Adidas / What Nemeziz Boot is Lionel Messi Actually Wearing? What Nemeziz Boot is Lionel Messi Actually Wearing? It won’t come as much a surprise that Lionel Messi put in another inspirational performance as Barca won the Copa Del Rey 3-1 vs Alavés over the weekend. Messi set Barcelona on their way by scoring his 54th goal of the season early in the first half. And for adidas, it proved to be the perfect showcase for officially debuting the new Nemeziz 17+ 360Agility silo. Or was it? First off, the introduction of Nemeziz means that Messi’s signature PUREAGILITY silo becomes a boot of the past. The Messi name has been dropped and this now becomes a mainstream silo that will be worn by a large number of pro players. It is a move that makes sense and opens the Messi silo up to a wider target audience. I mean, what Ronaldo fan really wants to wear a boot named after Messi??? What was unusual about PUREAGILITY was that Messi chose to wear the $200 version with laces as opposed to the $300 pair without laces. In other words, he choose the Messi 16.1 over the 16+. Yet it was the latter that Messi was pictured in and promoted through the release stage of each colorway. With the release of Nemeziz, he was again touting the top tier, laceless version of the boot. Case in point the very top image. Maybe this time around and with a new silo he was set to wear the elite Nemeziz 17+ version? WRONG. 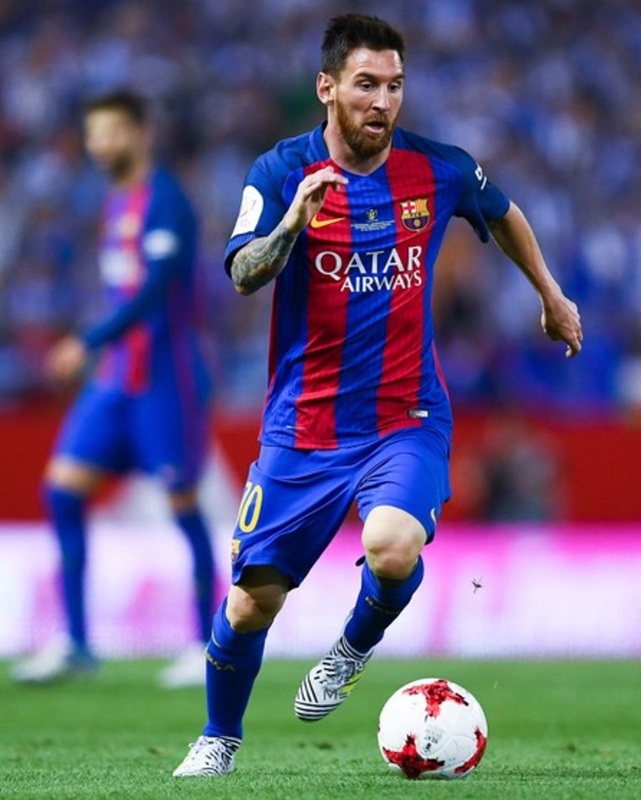 During the Copa Del Rey final, he went with a modified Nemeziz 17.1 that featured the name MESSI in place where NEMEZIZ sits on the standard release. 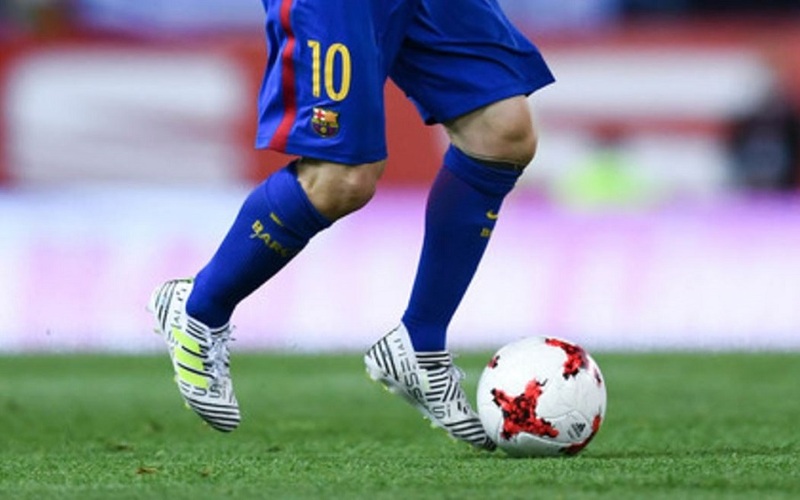 Messi clearly likes his laces and the ability to be able to determine how tight they fit across the forefoot! Expect to see him get some custom signature releases in the series as we move forward. If you want to check the entire Nemeziz line-up, it is available right now (with free shipping) at soccer.com.